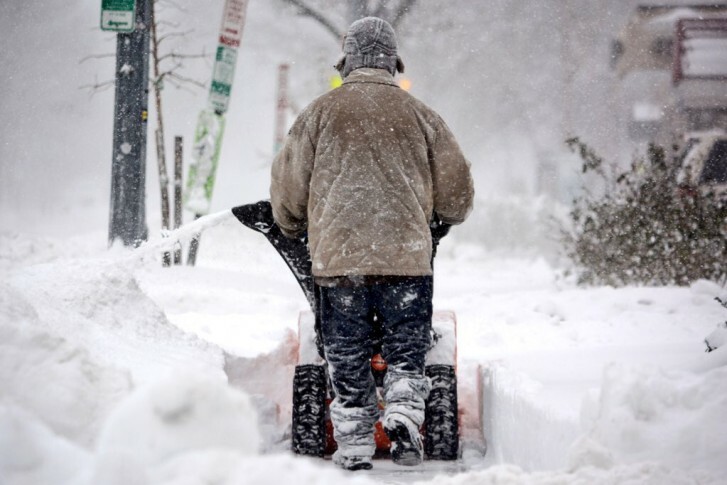 WASHINGTON — When nearly two feet of snow came down during last January’s snowstorm, area leaders were not well prepared — and that could have cost taxpayers big. A new auditor’s report said improved policies and procedures could have saved the District some of the $41 million it spent in response to the storm. The D.C. Auditor said the big bill was partly the result of contractors charging the city much higher than normal rates for snow removal and city leaders not trying to negotiate better prices. The report recommended having more retainer contracts in place ahead of future storms and strict enforcement of reasonable price limitations. The report also stated the city used credit cards to make payments and racked up tens of thousands of dollars in fees, despite having a policy against paying the fees. The cards were even briefly shut off for exceeding their maximum allowable limit. Additionally, agencies provided food and lodging for many employees, which violated federal procurement law, according to the report.